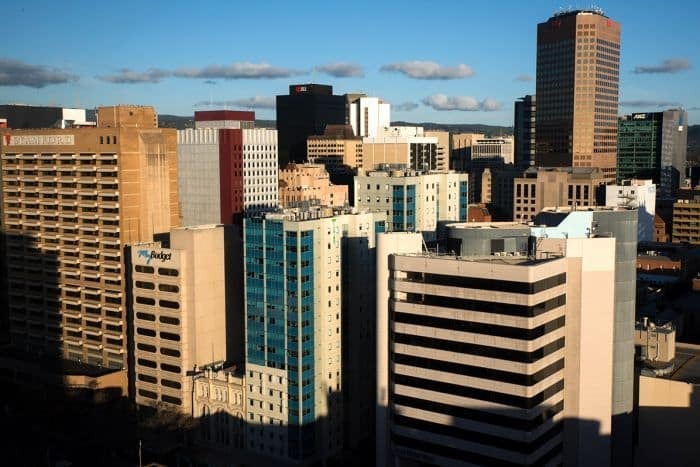 Building cladding has been checked on thousands of Adelaide CBD buildings and 77 of them listed for more detailed checks, including the new Royal Adelaide Hospital, which is due to officially open in early September. 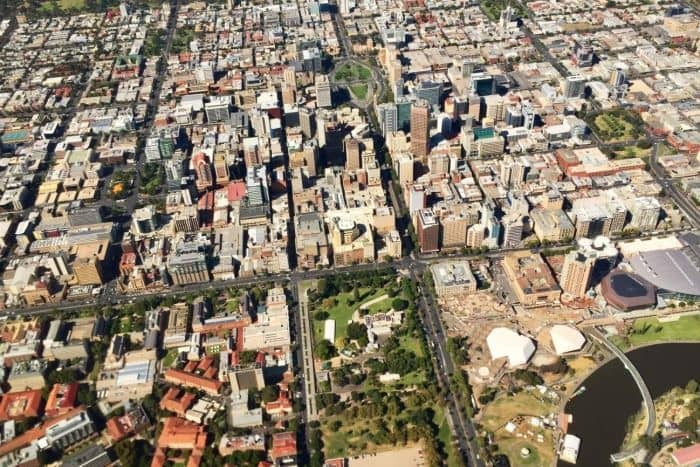 The Metropolitan Fire Service (MFS), Adelaide City Council and a State Government department checked 4,500 buildings of two storeys or more, in the wake of London’s fatal Grenfell Tower blaze this year. The audit determined 77 buildings, including the new city hospital, warranted further investigation but 38 of those buildings had isolated cladding. MFS chief officer Greg Crossman confirmed the new Royal Adelaide (nRAH) was on the list for more checking. “My understanding is that questions have been raised about cladding in the nRAH,” he told reporters. Mr Crossman said he felt confident the building would comply. Lord Mayor Martin Haese said it was important to make a thorough assessment of buildings. “For reasons that are extraordinarily unfortunate, the Grenfell incident has brought this to everyone’s attention and this is top of mind,” he said. What did the cladding audit check? There was a focus on composite aluminium cladding, types of which were used in both London’s Grenfell Tower and an apartment block which caught fire in Melbourne’s Docklands in 2014. SA Deputy Premier John Rau said the composite material was “not of itself illegal or necessarily a risky material to use in construction”. He said further checks would take in factors such as overall design and sprinkler systems. Mr Rau said he was hopeful all the identified CBD buildings would pass MFS physical inspections. “Whatever is found by the MFS that may not be up to scratch will be the subject of immediate action,” he said. Details of other buildings on the list of 77 premises have not been made public. Should CBD apartment occupants be worried? Mr Rau and Mr Crossman both say there is no need for worry. “I think it’s very important that we make it clear to people who might be concerned about these matters that the standards that are required of [developers] are very high,” the Deputy Premier said. He said the second phase of investigations would ensure there was no issue with any CBD building which had not been apparent from the checks of design specifications.